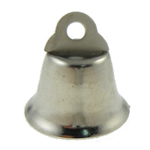 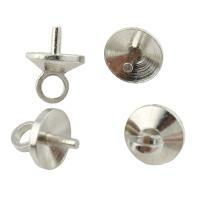 - Iron jingle bell are made from iron materials. 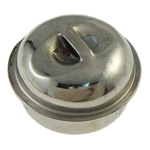 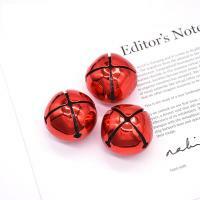 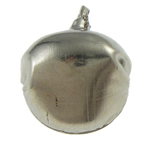 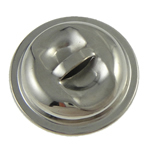 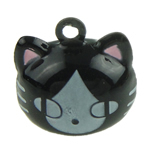 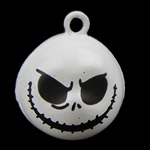 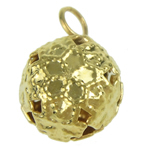 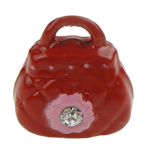 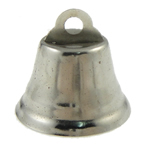 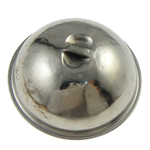 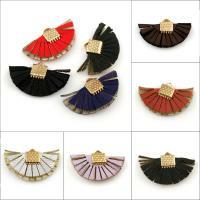 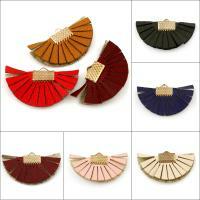 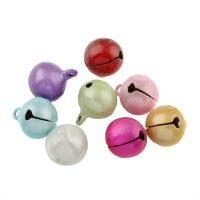 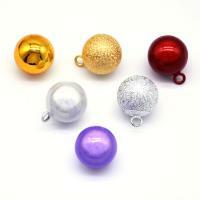 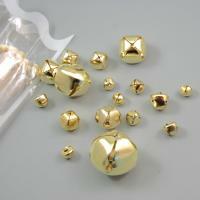 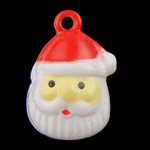 All of our jingle bell are available in various styles to meet your different need. 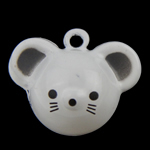 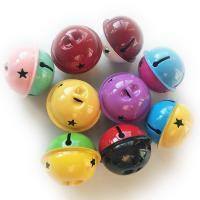 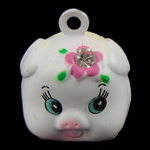 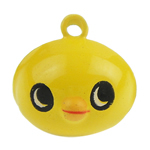 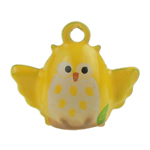 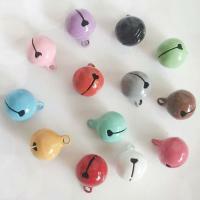 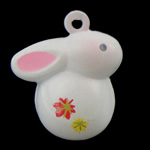 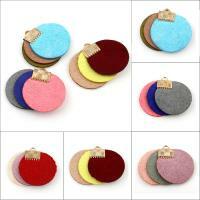 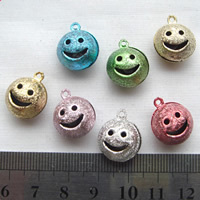 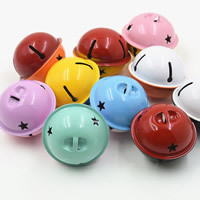 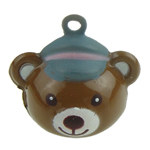 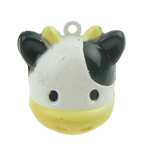 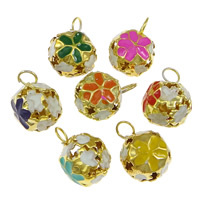 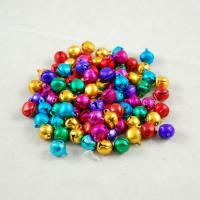 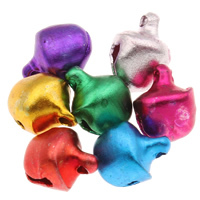 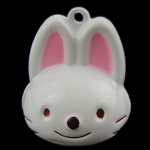 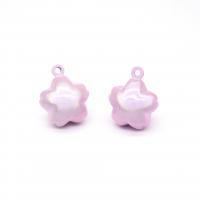 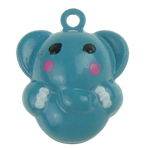 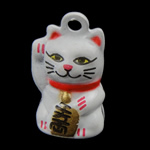 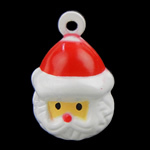 These cute jingle bell are very popular now especially for the children.